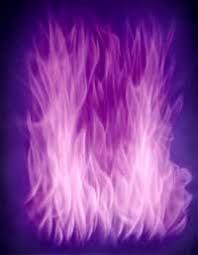 Use this Crystal Violet Fire mediation audio to invoke and utilize the Sacred Violet Fire, from the violet Ray of Creation, to remove energetic dross and density and to transmute that which no longer serves your highest and best good. ArchAngel Michael offers you a quick energetic density clearing and emergency re-alignment with your physical and higher intelligence. He will facilitate a stable and secure foundation for your entire system, so that your Teams of Light can direct you further restoration. Designed to assist your being in returning to centered equilibrium during times of intense high velocity spiritual energy influxes on planet Earth. Watch Kathryn create spontaneous Mandala Medicine ! Watch carefully and receive the Joyful Strengthening of this Healing Mandala called : FAMILY . Kathryn leads you through an activation and alignment for your NEW alignment to the powerful re-calibration energies of the 2018 Eclipse Cycle and Beyond. 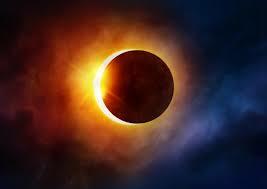 Wash away old experiences form the past, past lifetimes and cellular weaknesses to Solar & Lunar Eclipses. Kathryn leads you through an activation and alignment for your NEW & COMFORTABLE alignment to the powerful re-calibration energies of the 2018 Eclipse Cycle and Beyond. Wash away discomfort and strain in the arms of these loving, angelic masters of comforting and divine incubation. Augment your strength during this powerful time of transformation in this cycle of Solar & Lunar Eclipses.